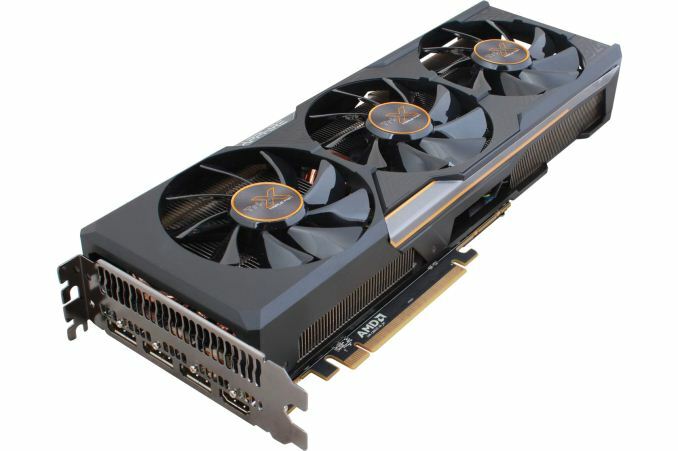 AMD just released the little brother to the R9 Fury X, the R9 Fury, which means the reviews are starting to flow in. A while back I had mentioned that it was possible Fury, rather than Fury X, was going to be the card to own. Based on what I’m seeing, it looks like it’s the more competitive card. The performance of this cut-down version of Fiji is much better in comparison to the GTX 980, however there are some particulars in the reviews that not only need to be properly tested, but cleared up as well. The big issue with Fury right now is the huge lack of voltage control. Overclocking is extremely handicapped right now until software starts supporting power adjustment. The problem is, this is leading some reviews to say that there is no voltage control. Granted, news could still come out that voltage regulation isn’t possible, but that is highly unlikely since announcements have been made from programmers explaining the difficulties and reasons for the delays. The other issue that shows up in overclocking is the repeated statement that HBM can’t be overclocked. While AMD did give us that impression, WCCFTech uncovered some news that someone legitimately overclocked the HBM. The contradiction here makes sense when you think of how new the technology is. In theory, HBM should be a prime candidate for overclocking, but due to the freshness of the design, AMD can’t afford to be responsible for memory modules blowing out if it is revealed that overclocking HBM is a really terrible idea. Of course that leads to the issue that consumers are essentially Beta testers, but the other important issue that needs to be cleared up is the claim that there are just too many Stream Processors for the amount of memory included. To clarify, I do believe that Fury would have been much better suited for 6 or 8 GB of HBM, but that just couldn’t happen this time. In light of that fact, sure, if you consider the current landscape of gaming, DirectX 11 and other various APIs don’t nearly take advantage of the massive pool of Stream Processors in Fiji. Mantle didn’t quite get there to show a huge performance increase. On the other hand, DirectX 12 is primed and ready to change that landscape for us. The new API is not only developed by a software company that has the resources to make it great, but the developers behind Ashes of Singularity have been telling us the amazing things they can accomplish because of DirectX 12. Essentially, if anything is going to put ALL of those processors to good use, it will be DirectX 12. Why are we not getting the answers to these important details? It’s simply because the features aren’t released and nobody has tested it yet. Right now, we’re in the awkward position of hearing some ostentatious claims without enough official proof to verify what we’re hearing. But, if voltage control and software support lets users pull some huge headroom out of Fiji/HBM, and DirectX 12 improves the gaming environment so drastically that low-level APIs become the new standard of programming, the R9 Fury is going to be almost impossible to beat. I’m not saying go out there and buy a Fury just yet. Some of the reviews take some of these points into consideration while others don’t. Some are really on board with the Fury launch while others aren’t too sure, but what I am saying is it might be a good idea to wait it out a few more weeks so that we can have all the information for a solid conclusion and possible purchases.